Large carpeted suites. Ideal location. 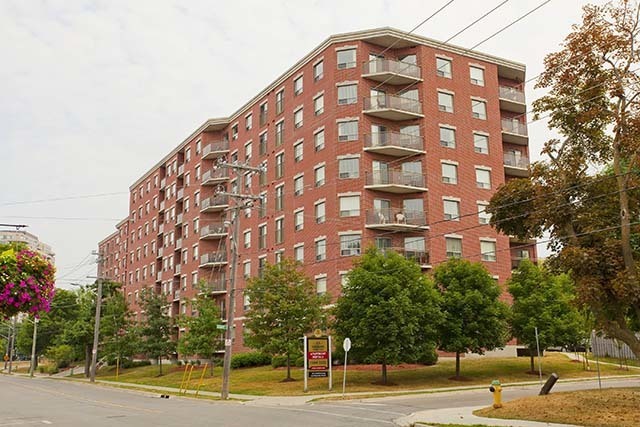 Adjacent to Waterloo Park and within walking distance to community centre and sports centre and library. Beautiful views of downtown. 24-hour on-site super. Within walking distance to community centre and sports centre and library. Large suites with balconies. Beautiful view of Waterloo. 24 hour on-site super. Shared 4 & 5-bedroom student housing near uWaterloo & Laurier - FREE Wi-Fi! 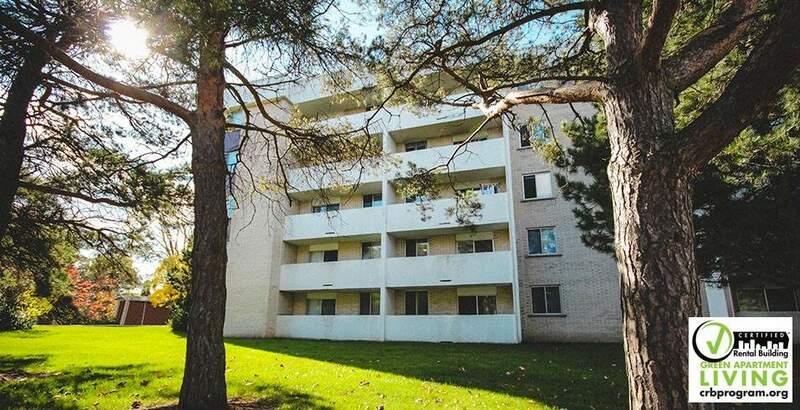 UWaterloo Student Housing for May! Furnished + Ensuite! 4 and 12 Month Leases Available! Shared 4-bedroom student housing near uWaterloo & Laurier - FREE Wi-Fi! Propriétaires et gestionnaires d'immeubles - est votre bien locatif Waterloo vacants?